Now I'm becoming a bit of a planner fanatic. Nowhere near as bad as many who have collections with more than they could ever use. But I do frequent the planner boards on facebook including a couple of Australian ones. This is awesome because when Australian specials come up you hear about them and this one I HAD to jump on. Kmart is selling a personal sized organiser for $12 which is absolutely amazing. Now I bought this planner this morning while I was out looking for other items. Of course I didn't like it as it was and although some sections interest me others were a waste. 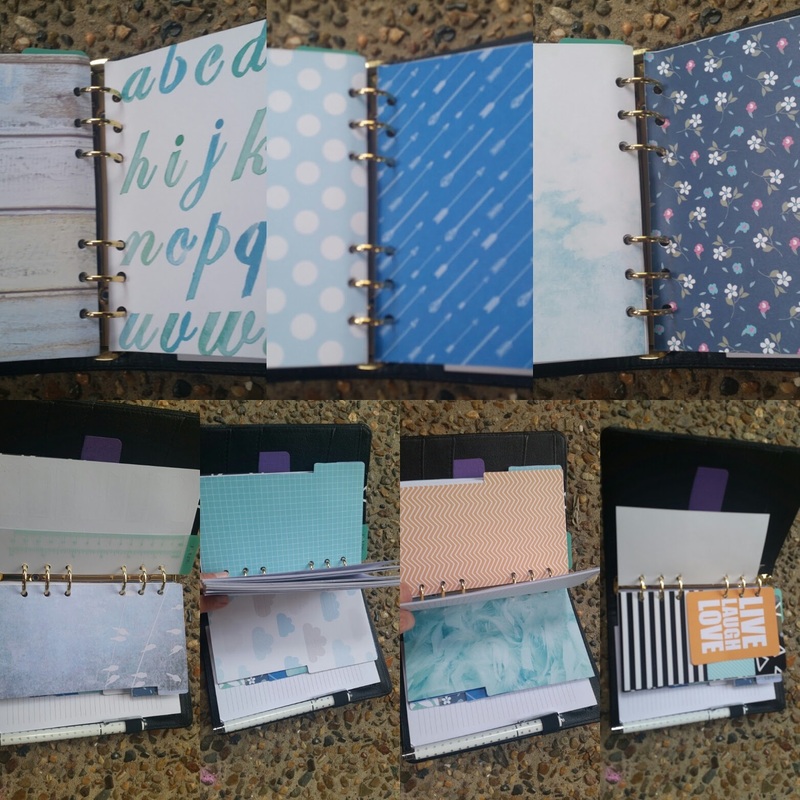 So because it's a RING binder style I pulled out the guts and grabbed out all the dividers. I then used some paper that I had to create dividers. I traced two pieces of paper (making sure one was backwards) and cut out the dividers and glued them together. I then traced and punched the holes. The only thing I think I will do is to laminate them so they stay in better condition as they are still a little flimsy. So there is my craft for day 5 :D nothing is quite going as planned but I'm enjoying this experiment. I do like being conscious about the crafts I am doing. It makes them mean a lot more to me. 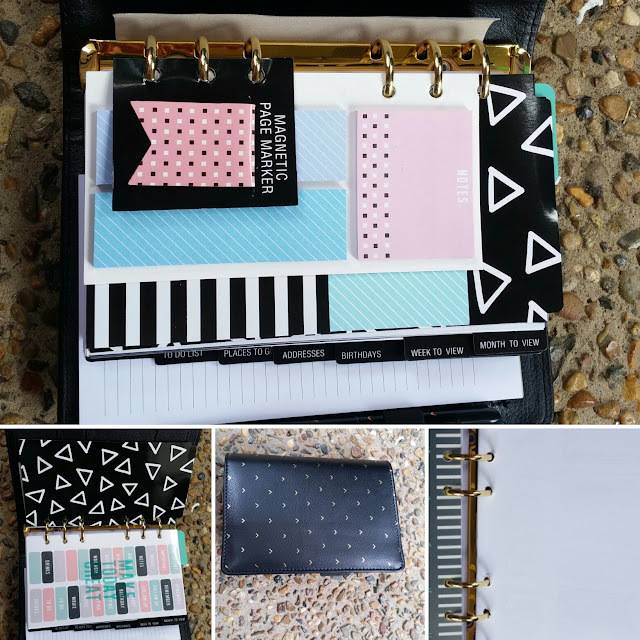 Do you know the name of this planner? I've been wanting one and ive had no such luck :( im in Texas.